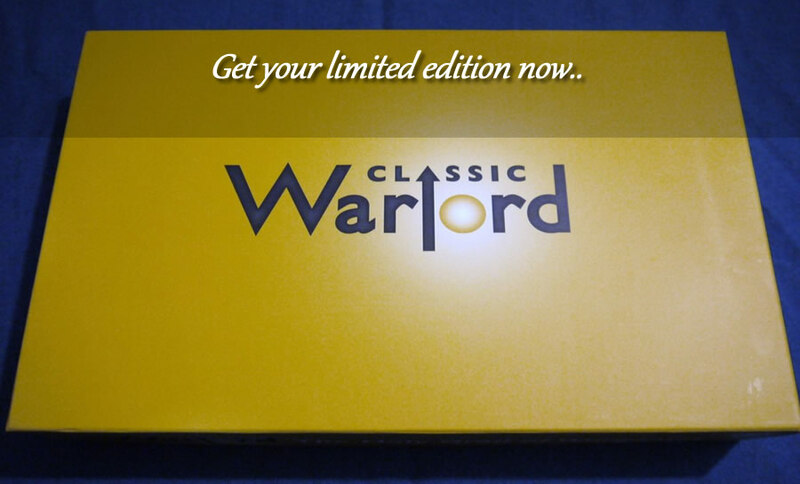 Classic Warlord – Page 3 – The Original Classic Edition! 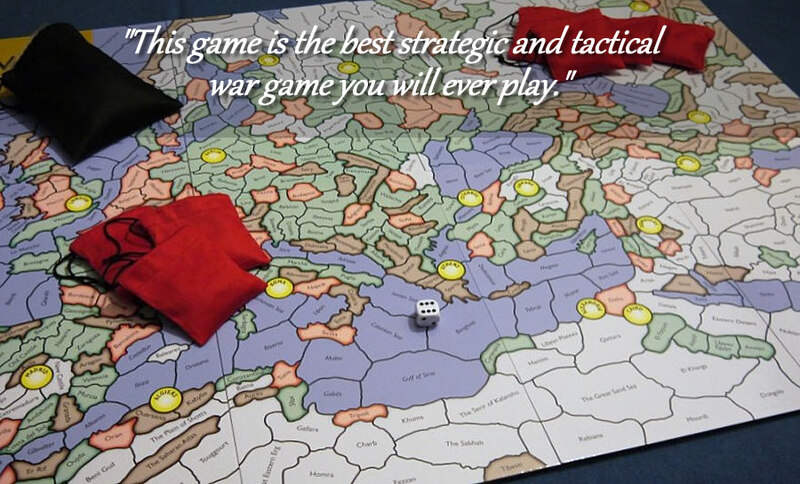 "This game is the best strategic and tactical war game you will ever play." 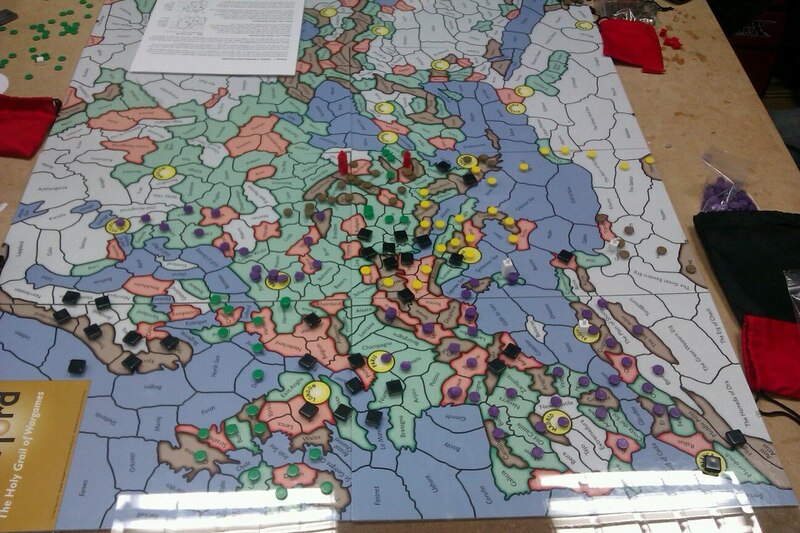 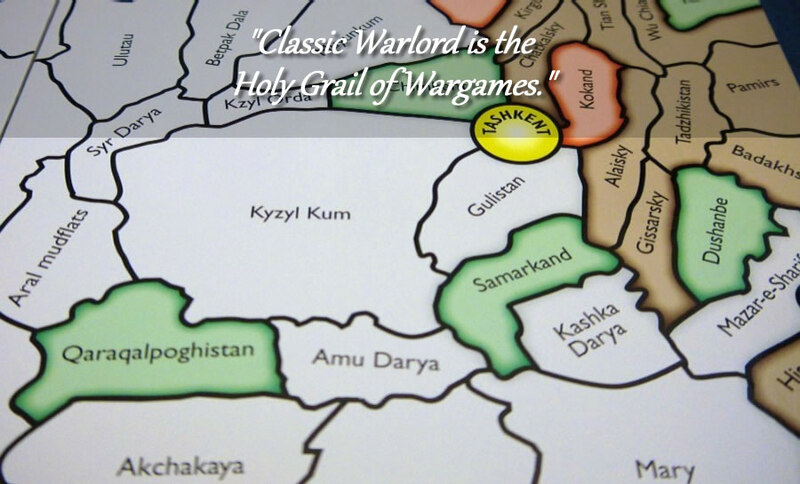 More testimonials..
"Classic Warlord is the Holy Grail of Wargames." 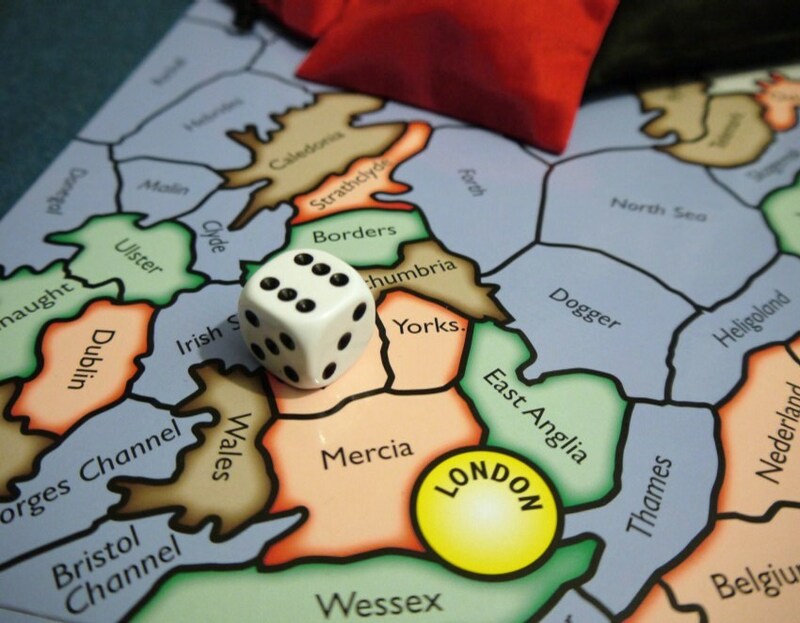 Find out why.. 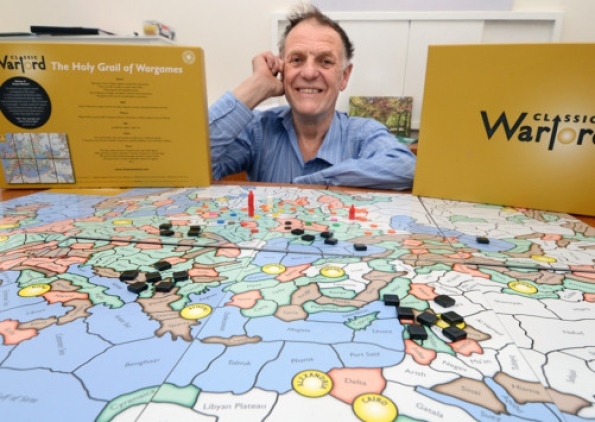 Learn more about the background behind this game..